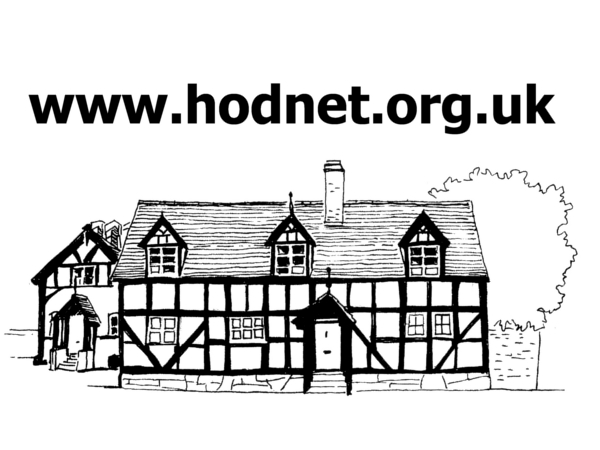 Hodnet Footpath Group’s first organised walk of the year will be on Thursday 21st March. Meet at the Lyon Hall, Hodnet at 11.00 a.m, from where we plan to walk our Walk Leaflet Route 2 (Long Lane to Wollerton) with a possible addition of a detour around the Wollerton Wetlands. The route is moderately difficulty with a few stiles and is dog friendly. Everyone is welcome, including well behaved dogs. There’s plenty of parking at Lyon Hall and good footwear is essential.